Do you need a fresh start in life? Whether you are exploring Christianity for the first time, are a new believer, or just in need of a refresher, these pages will help you discover simple, life-changing truths, and gain a better understanding of what Christianity is about. 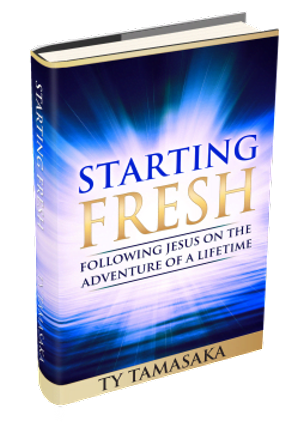 Starting Fresh will encourage you to recognize and develop three key areas in life that will shape your destiny and equip you to follow Jesus on the adventure of a lifetime. 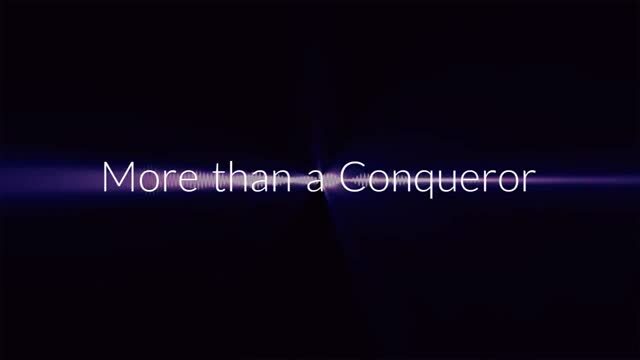 God has called you to be more than a conqueror in this life and the next. 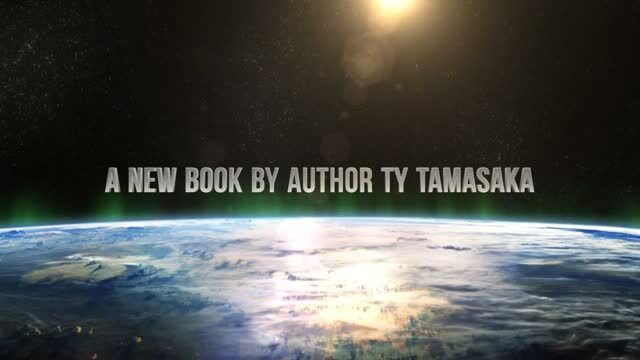 In More than a Conqueror: Five Pathways to Personal Revival, author Ty Tamasaka shares how you can not only conquer the enemy but be more than a conqueror. 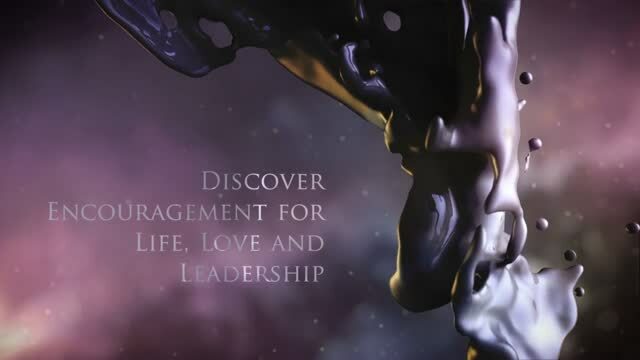 You will discover how to ignite a vibrant relationship with God and awaken a deeper faith within. No matter where you are in your walk with God, if taken to heart, the information found in More than a Conqueror: Five Pathways to Personal Revival will spark a revival within you. You'll be on your way to the life God wants you to live.